College students are different than what anyone who walked their hallowed in the twentieth century. They are constantly connected to the world in a different way than previous generations. To them, things like the internet and social media are as normal and second nature to them as flipping a light switch was for previous generations. Here are a couple of tips for getting their attention. One of the reasons craft beers have taken off so well is that the companies brewing them are truly dedicated to their product and who they are, as a company. It’s only natural for craft distilleries to follow this example. Millennial college students won’t believe that a liquor is smooth and has character just because some advertising firm got paid 100,000 grand to come up with a clever slogan. Who they will believe are the people running the company, as long as they are honest and sincere. When it comes to pop-culture and consumerism, millennials have a BS detector right up there with the most senior homicide detective. If you’re faking it and trying to cash in on a trend, they’ll figure it out. The same keep it real principal goes for you and your company image. Don’t fake being cool, and show up playing Pokémon Go and listening to Lady Gaga, unless you actually do those things in real life. College kids will like and respect you more if you’re cranking the classic rock like it’s 1986 and still trying to figure out a flip phone than if you’re faking it. 2. Hit Social Media – HARD! College students spend an average of eighteen hours a day consuming media, with the bulk of it made by their peers. Having a social media presence is essential. Twitter, Instagram, Facebook, YouTube, all of it. Engage the students. They are the vanguards of new trends, and their feedback can be invaluable. Once you have their attention, you have to keep it. This means keeping a steady stream of content for them to see and share. Don’t spam them with junk. Keep it like your liquor. Quality over quantity. It can be a full time job. A good idea might be to hire a social media manager, if it looks like there’s enough money to be made doing that. While there are plenty of generalizations that can apply to most colleges and students, each one will have their own unique culture. Find out what they are. 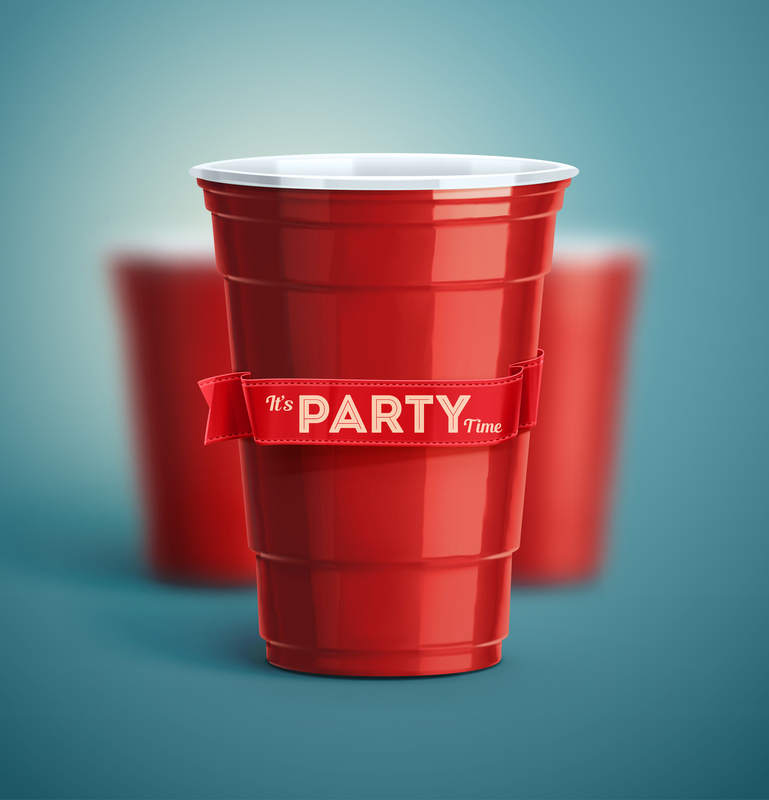 Some will be more politically active than others, the football and/or basketball team might be center stage of another university’s life, and if you’re really lucky, your local college might be one of those party schools. Knowing the campus culture of a local institute of higher learning will allow you to perfectly tailor your marketing to best fit in. It’s also a good way to get to know what you can and cannot do, in terms of legalities and school policy. I’m sure that there are plenty of colleges where it would be illegal to hand out what the kids call swag during an event, and there are others where they might allow you to be a headlining sponsor of Greek Week. Get to know them, and find out the best way to be part of those students’ lives.